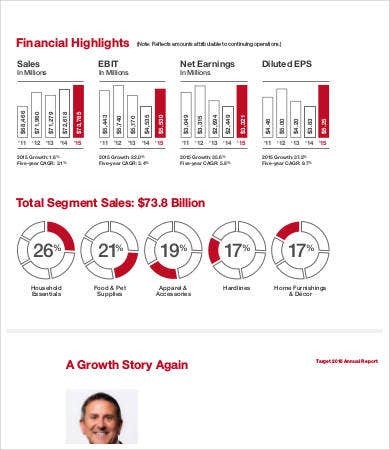 Too busy to format and draft annual reports? Not to worry. 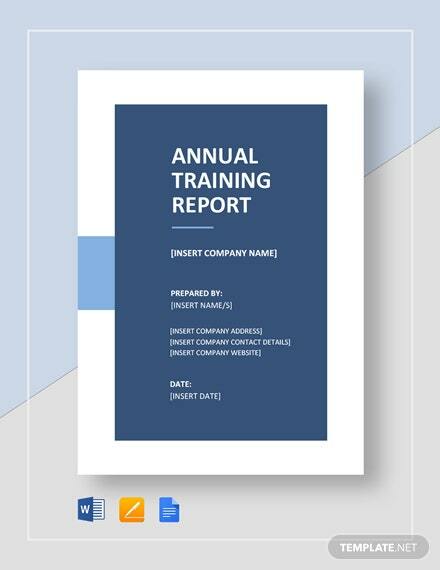 Here we provide you with an array of annual report templates to choose from. 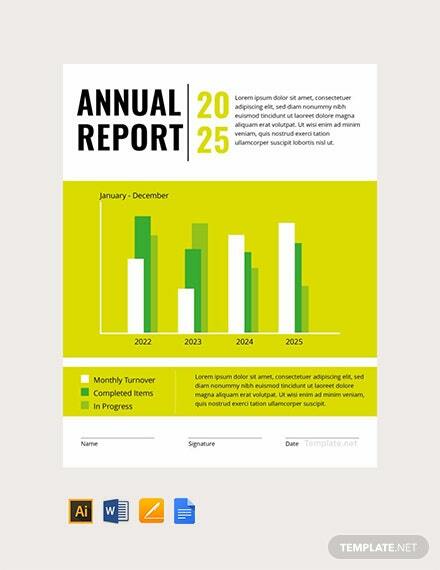 Formatting an annual report templates can be a stressful and time-consuming endeavor. 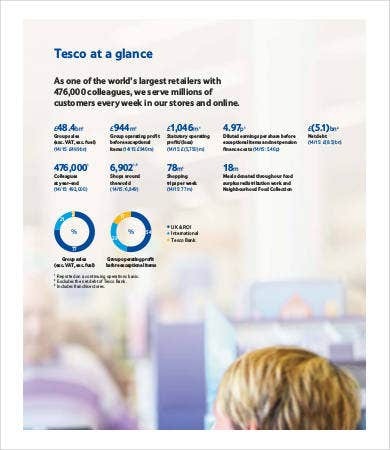 Additionally, the consolidation of the annual report is also a tedious process. 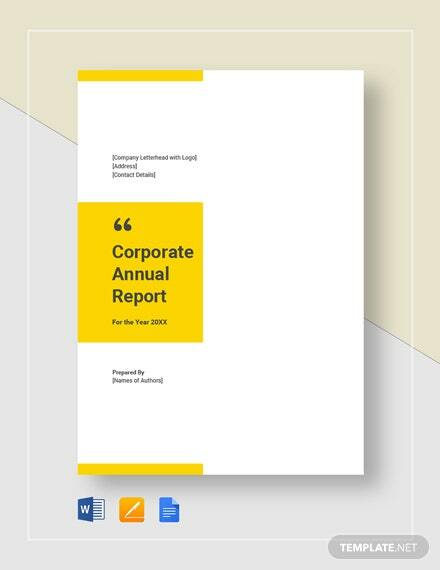 To reduce your stress, you can rely on our annual report template designs, which you could download for free, edit, and distribute however you like. Always pay attention to details. 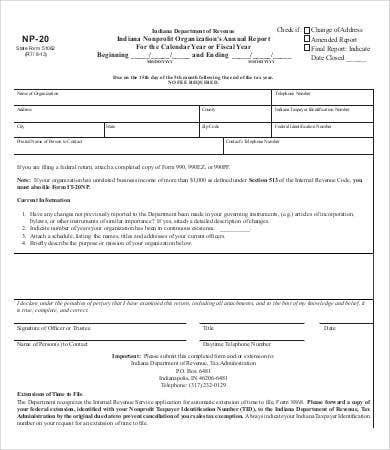 Choose the Report Template that would best embody the substance of your report. From the most modern to the traditional ones, just scroll down and download your preference. The making of reports can be a stressful endeavor with all the revisions, modifications, and consultations. It is a long process that burns out all your energy. At the end of the day, you will not have the time to check your work. 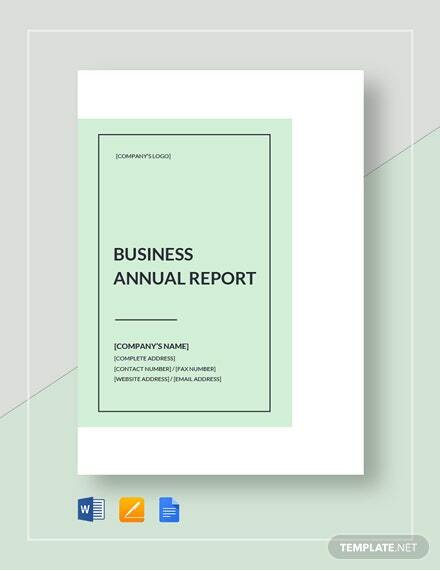 Dictionaries define an annual report as “a comprehensive report on a company’s activities throughout the preceding year.” It gives the members or shareholders of a corporation for that matter the achievements, gaps, and challenges throughout the year. 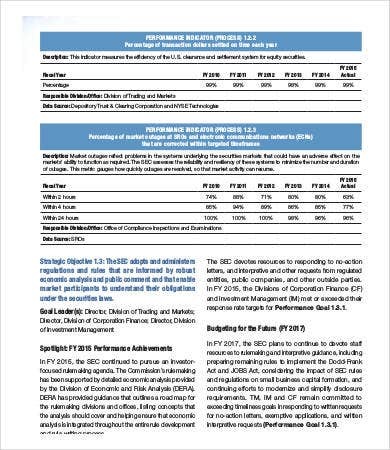 For more specific reports, our website also hosts a slew of End-of-Year Report Templates or Expense Report Templates you could choose if you were tasked to create other reports. 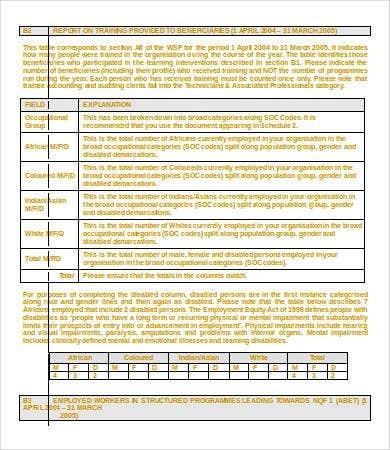 These are just some of the templates that you can choose to level up your annual reports. As you can see, the templates vary according to the institution. 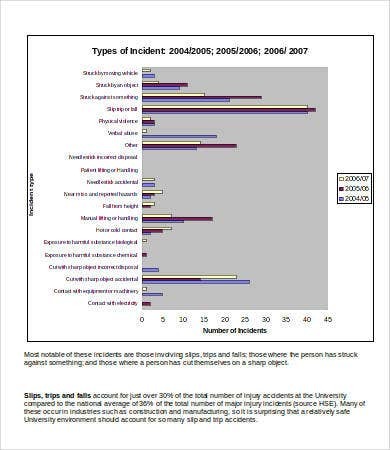 For instance, an annual safety report template provides a graphical representation of the number of incidents in a designated year. Therefore, our templates are effective in giving you ideas on how to present your report in a improved and more intellectual way. 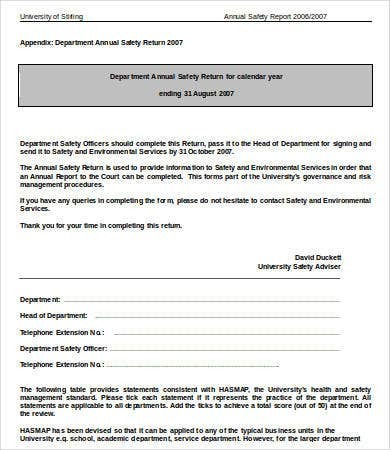 Annual reports, just like any other reports, are not just for compliance but also shows a sense of accountability and responsibility. 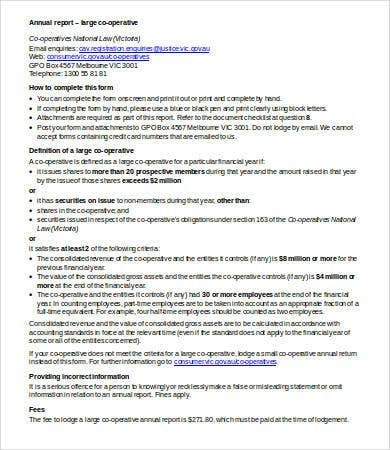 They are important in any institution as a form of feedback mechanism and checks and balances the activities of any corporation. 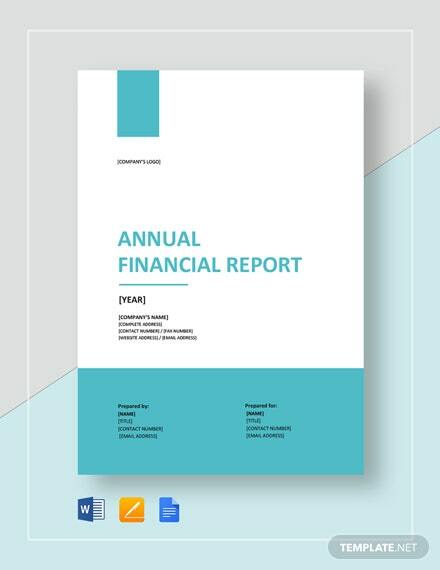 These tips we offered should help you polish your annual reports more, and our ready-made templates should take you a step closer to creating the perfect annual report. 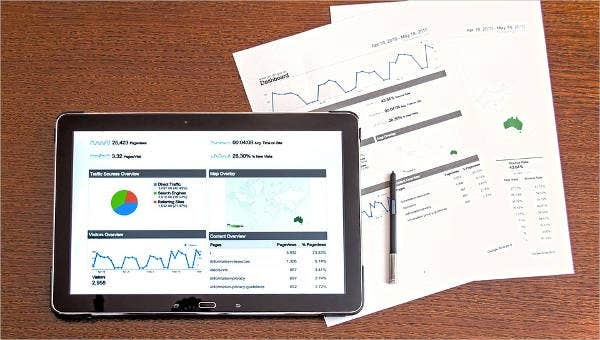 To help you with that, freely download our professionally made templates, edit the sections to add your company metrics, and distribute them however you want. 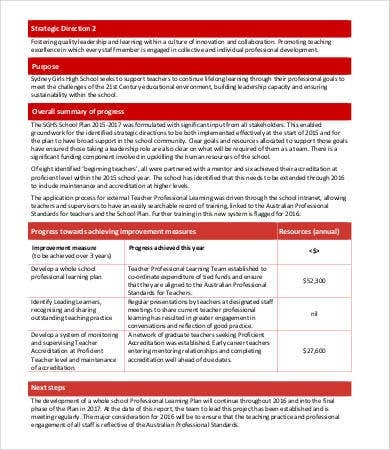 For more specific reports, our website offers more Word Report Templates you could free download and edit.